I've Had a GREAT Experience With DentalWorkers! That's awesome! 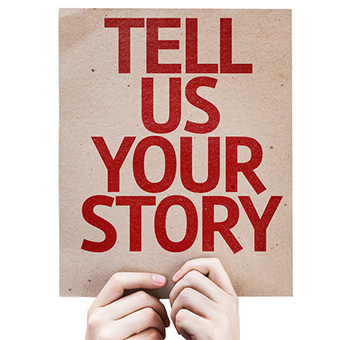 Fill out the form below and tell us your story! Tell Us What We Do To Make The Dental Hire Process Great For You! Are you a dental employer who found an awesome dental worker through the help of our comprehensive Job Ad Packages? If you enlisted the help of our Customer Support staff, did you find us helpful and knowledgeable? Are you a dental hire who found our Free Resume Builder a snap to use? Did you find a dental job with one of the employers looking for a worker, just like you, on our site? If any of these scenarios apply to you, or an infinite amount of any others, we'd love for you to tell us YOUR story! What's really cool, is that we could feature your story on our website! We at DentalWorkers like happy endings...AND beginnings! The end of a job search is a great thing, when you find the beginning of a new career - what could be better?! We're here to help you make that happen, whether you are a Dental Employer or a Dental Worker!